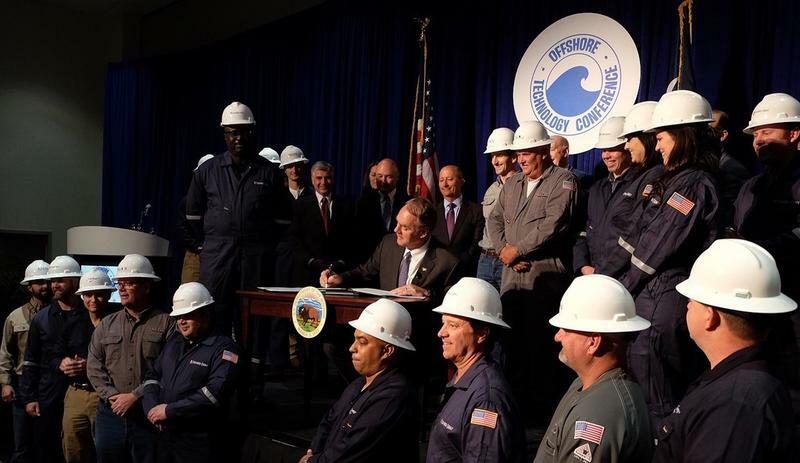 Cooper renewed his opposition to offshore drilling during a Monday press conference. President Trump has directed his cabinet to start taking steps to undo an Obama Administration policy that banned drilling in the Atlantic. But Interior Secretary Ryan Zinke recently said Florida should be exempt from that policy, citing coastal tourism and opposition from its elected leaders. Cooper said the same applies for North Carolina. "Coastal tourism and local and state opposition are strong here as well, so if that's the reason to exempt Florida, then that's the reason to exempt North Carolina and other states along the East Coast," Cooper said. Cooper threatened potential legal action if the Trump Administration does not comply. Energy industry groups say the government should allow seismic testing to map the ocean floor for oil and gas deposits. 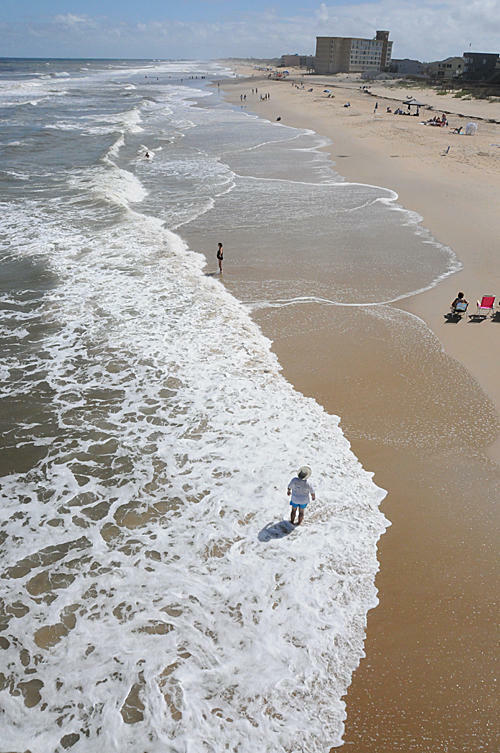 When Cooper first announced his opposition to offshore drilling in July, David McGowan of the North Carolina Petroleum Council said any potential drilling was still at least a decade away, and argued the governor was acting prematurely. "It's a very long timeline. We're at the first stages of that. And for the governor to already take it off the table and remove it from consideration without doing the necessary scientific research to make an informed decision, we think, is inappropriate," McGowan said. 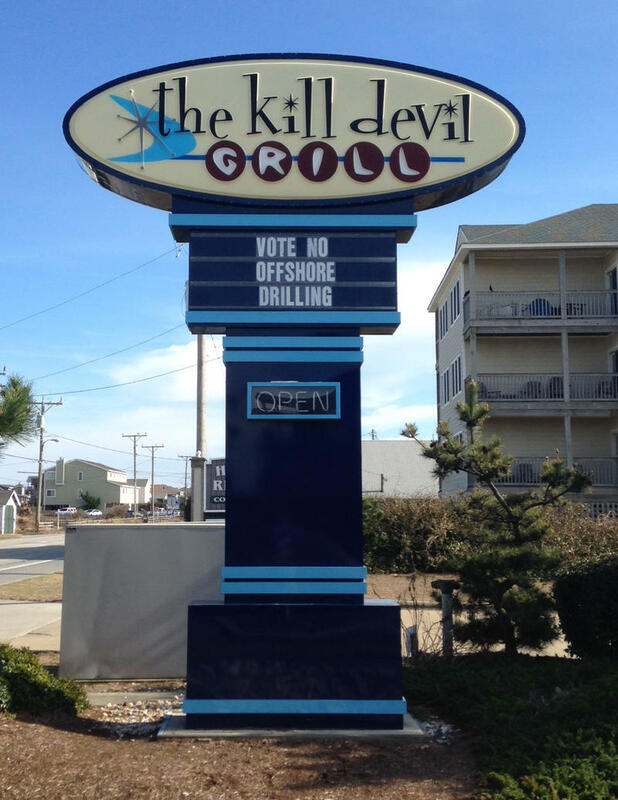 The federal Bureau of Ocean Energy Management is ultimately responsible for writing offshore drilling rules. 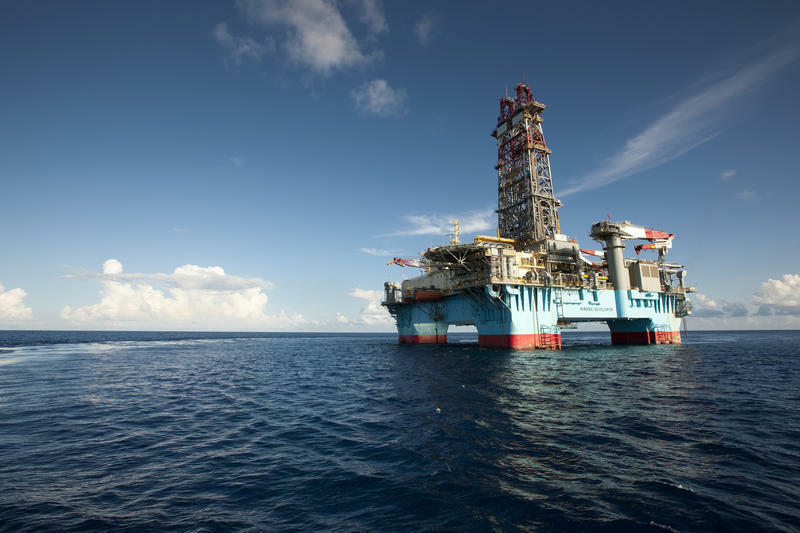 Governor Roy Cooper has announced his opposition to offshore drilling as the Trump Administration takes steps to reopen oil exploration in the Atlantic. 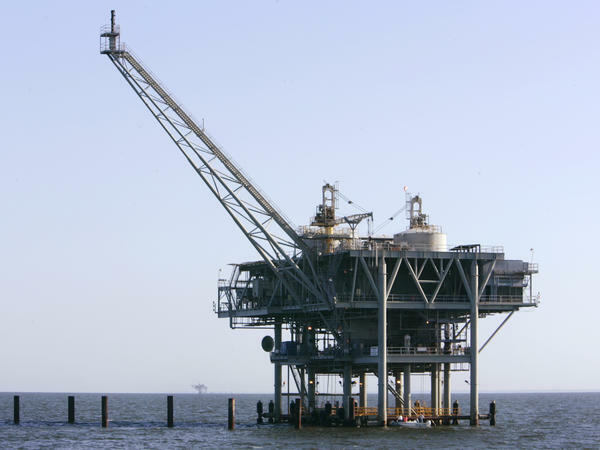 On Friday, President Trump has issued an executive order that opens up the possibility of off-shore drilling in American waters, including off the coast of the Carolinas.